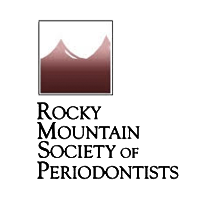 Northern Colorado Periodontics is dedicated to restoring and promoting excellent oral health through state-of-the-art periodontal and dental implant treatment delivered at the highest standard of care. Our doctors recognize that every patient is unique and it is our highest priority to provide you with personal attention, individualized care, and education in a comfortable and caring environment. 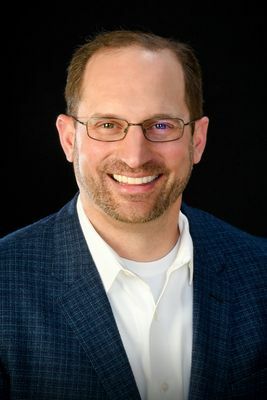 If you are seeking a periodontist in Fort Collins or Greeley, CO, with the passion, experience, and ability to deliver comprehensive care, we are here to listen to your questions and concerns and to help provide solutions for better health. 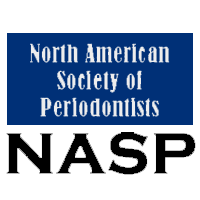 At Northern Colorado Periodontics our top priority is patient comfort. Our friendly team will make every appointment as stress-free and comfortable as possible. 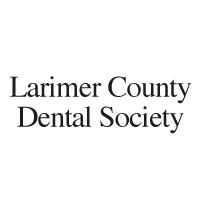 Get an inside look at our comfortable office, modern treatment rooms, and various state-of-the-art technologies, including advanced periodontal lasers and digital x-ray systems offered at both our Fort Collins and Greeley offices. 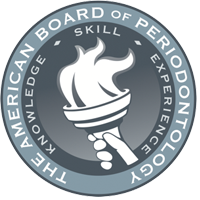 Since 2003, Dr. Paris has been a board-certified Diplomate of the American Board of Periodontology, a distinction shared by less than one half of her peers. 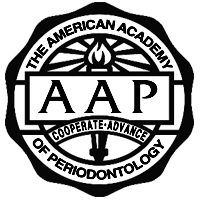 Dr. Shumaker is double board-certified by the American Board of Periodontology and the International Congress of Oral Implantologists. He holds a postgraduate Masters degree in oral biology from George Washington University. 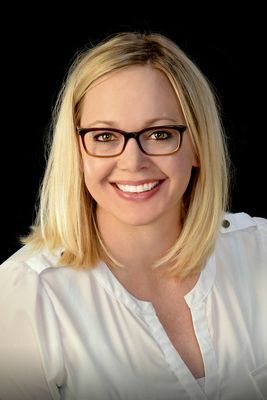 Dr. Jessica Allen takes the time to understand the patient’s desires and concerns to develop the best periodontal treatment plan. 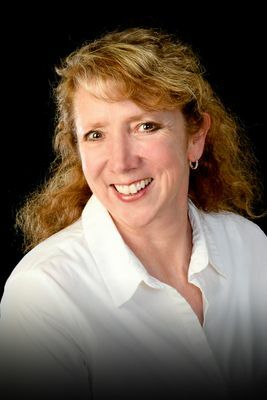 She is currently a Diplomate of the American Board of Periodontology and Dental Implant Surgery. 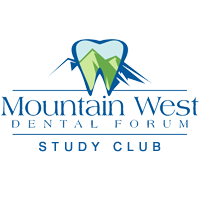 Our practice is dedicated to restore and promote excellent periodontal health and knowledge through state of the art periodontal treatment modalities, education and prevention. We strive to maintain a friendly, fair and creative work environment which respects diversity, new ideas, dedication and hard work. Our team of periodontists have extensive training and experience in using the latest periodontal technology to ensure that each patient achieves the greatest comfort and the very best treatment possible. For various implant procedures, the assistance of NobelGuide diagnostic technology, CT scans, and 3-D technology is used to improve precision and comfort throughout the procedure. 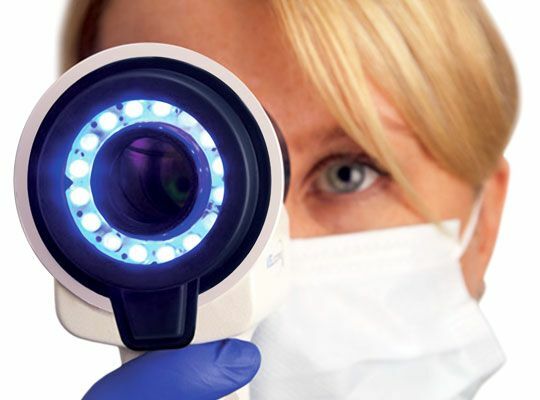 We are also committed to using the most advanced laser technology during periodontal disease treatment, such as LANAP®, which results in less pain, bleeding, sensitivity, and quicker recovery. To help cover the costs of treatment, we accept CareCredit®, a flexible, convenient patient financing option. 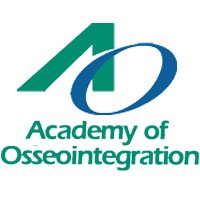 We work with many insurance companies to help maximize your benefits making treatments procedures more affordable. Please ask us how a health savings account can be used to help with a wide range of treatments and procedures.